We have found that experiencing God's grace and living humbly in relationship with Him, is the most fulfilling journey anyone can take in this life. 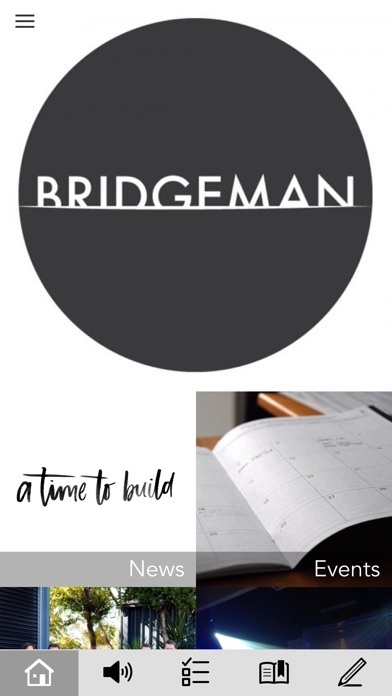 We pray that this mobile app will help keep you more connected than ever with our church's heart, vision, messages and events. A WiFi or mobile internet connection is required to use this app. Some features such as Podcast and Video may use a lot of data, so if you are accessing these away from a WiFi connection, we suggest that you monitor your data usage through your mobile network provider. 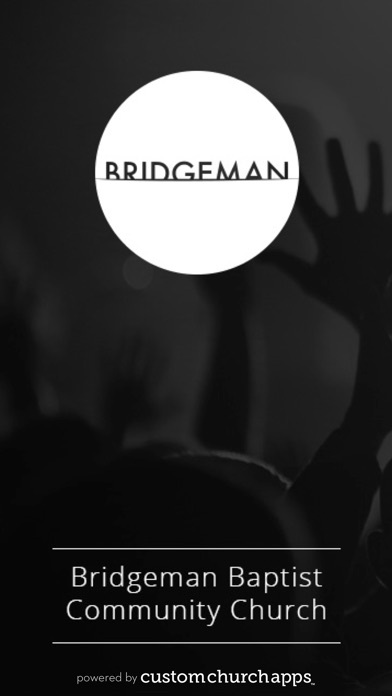 - Be encouraged by our Senior Pastor's (Ps Peter Sweetman) blog. 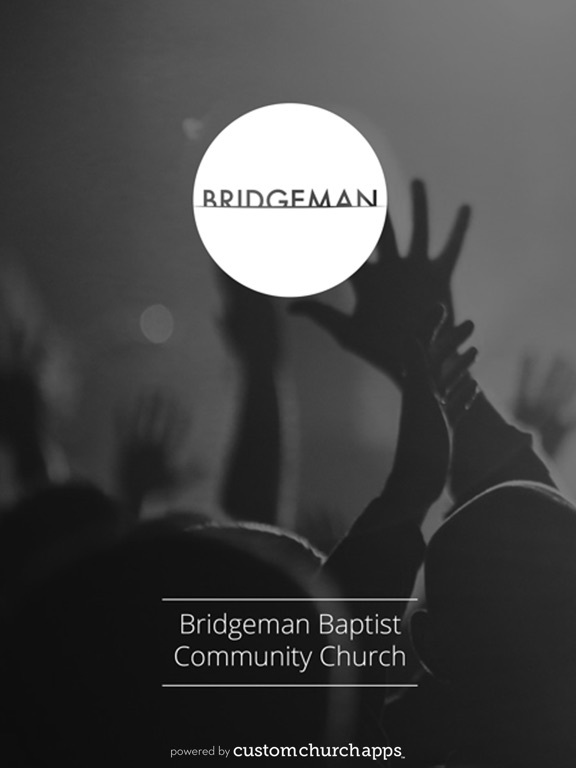 The Bridgeman Baptist Community Church App was created by WeKonnect Pty Ltd. Visit www.wekonnect.com for more information. * Cloud Based Journal: Your Pursue Journal is accessible online anytime at www.PursueJournal.com. 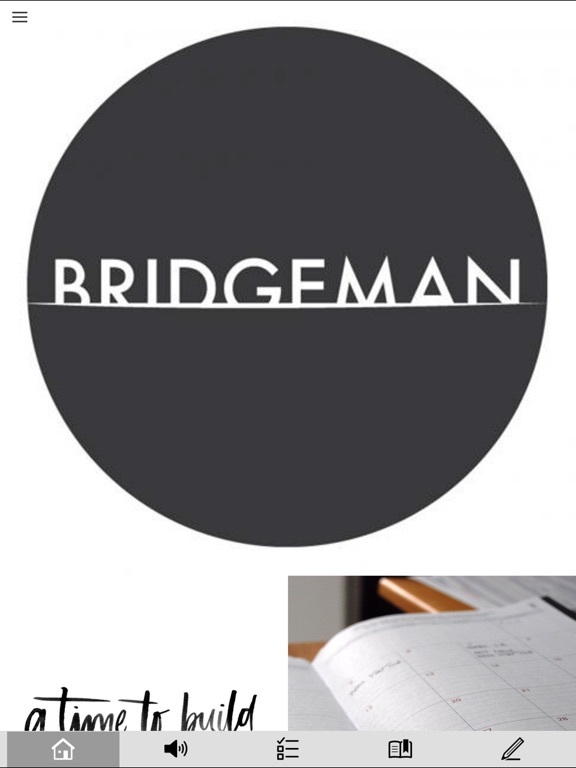 This allows you to be able to add entries anywhere, anytime and they are automatically linked to your Bridgeman app.